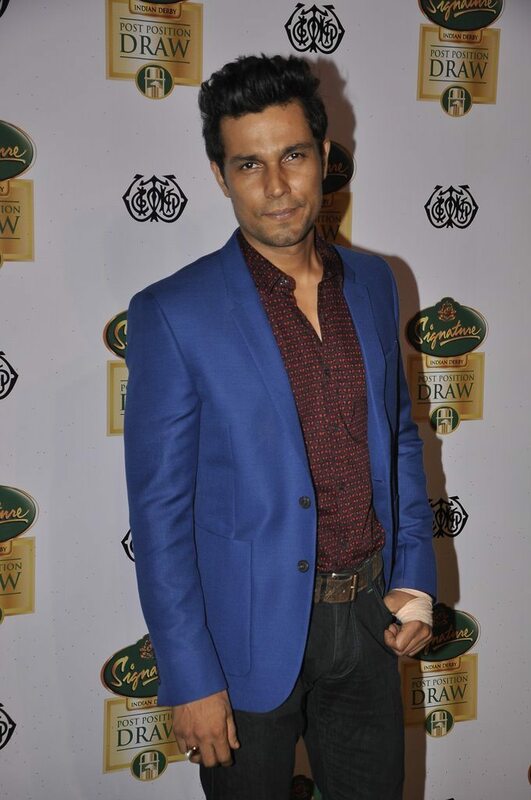 BollywoodGaram.com: Indian actor Randeep Hooda was snapped at the Post Position Draw. 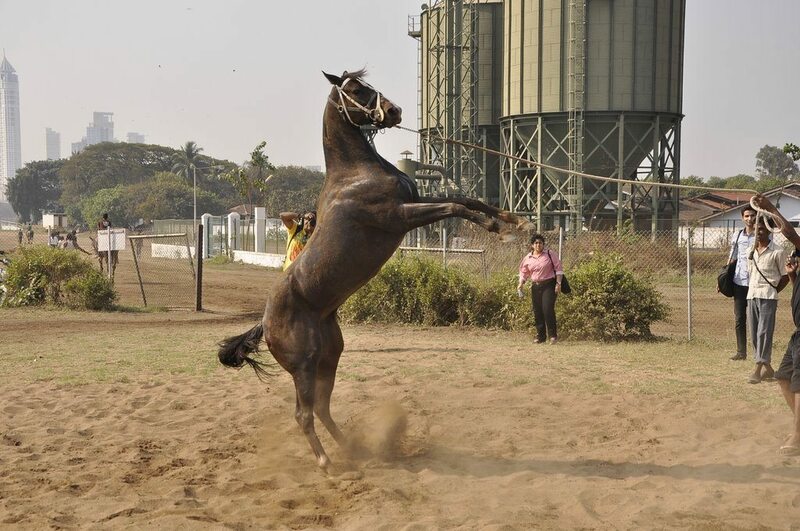 The event was hosted by McDowell Signature Indian Derby 2014 in Mumbai on January 30, 2014. 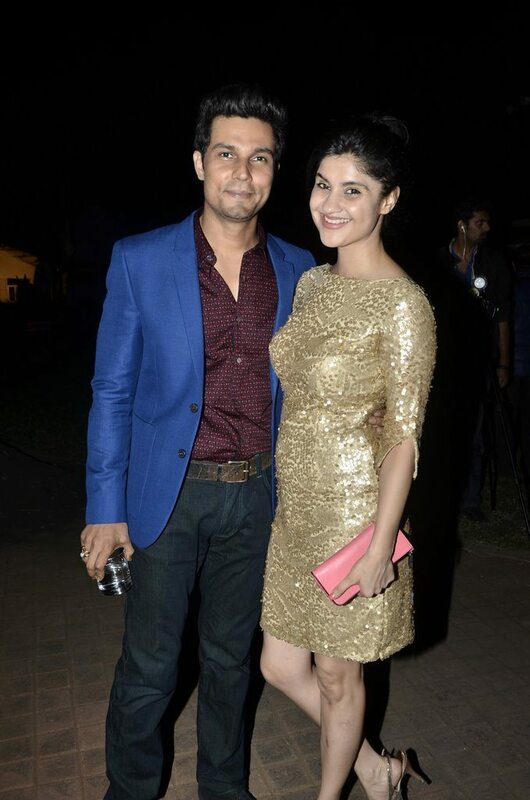 Hooda will soon be seen in the upcoming movie ‘Highway’, which also stars Alia Bhatt. The movie is directed by Imtiaz Ali and will hit theaters on February 21, 2014. 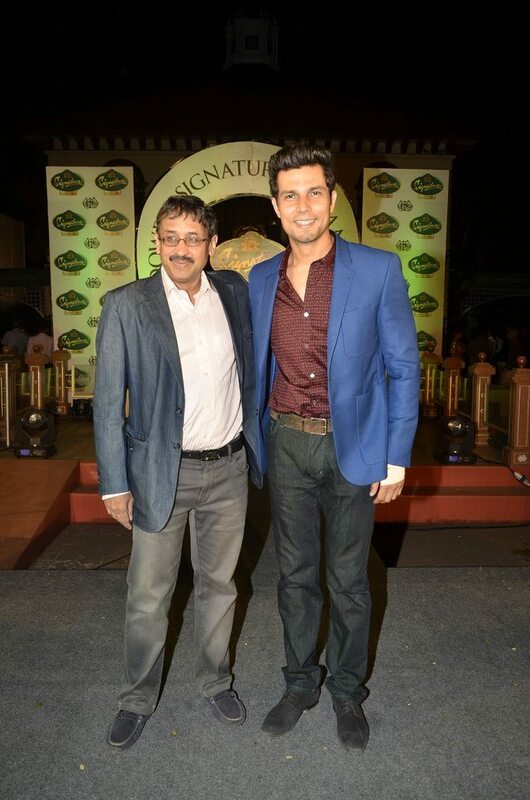 The ‘Jism 2’ actor – while talking about his experience working with Imtiaz – said that he had a great time and that Ali guided him well during filming. While talking about Imtiaz, Hooda said that he is a Sufi artist kind of filmmaker, but has diligence of a school boy.